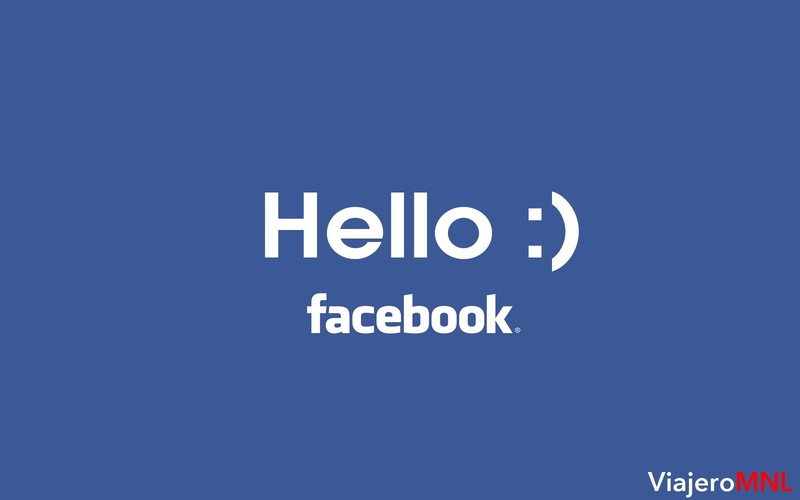 We are now in Facebook! 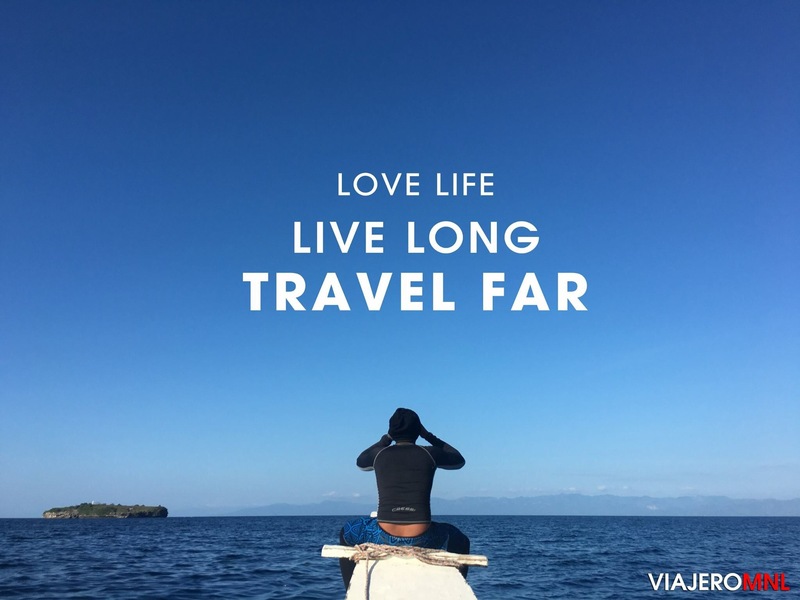 Please like our fanpage Viajero Manila to see more of our media content and interact with your fellow Viajeros. Salamat!